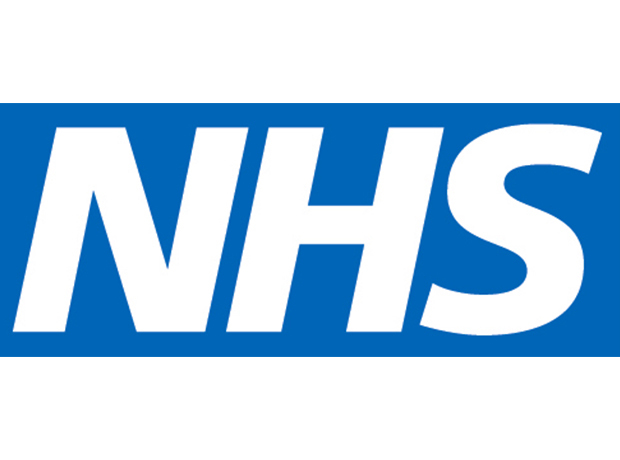 NHS England has announced that its Time for Care programme has freed up more than half a million hours of time for patients in the last year. The innovative programme sees surgeries across the country adopt new ways of working like letting patients book appointments sooner, cutting paperwork and offering faster access to different specialist health professionals. Due to the initial success in pilot sites, the programme will now be rolled out across the country and has been extended for three years beyond its initial March 2019 end date and aims to cover three quarters of GP practices by 2022. Dr Nikita Kanani, NHS England’s medical director for primary care and a south-east London GP said: “This programme has had significant benefits for patients and GPs alike, freeing up doctors’ time and NHS resources to ensure people get the care they need as quickly as possible, as part of our Long Term Plan for the health service. The effect is already tangible, with The Waterside Medical Centre in South Warwickshire freeing up 80 doctor appointments a week and Pickering Medical Practice in North Yorkshire having reduced appointment waiting times by nearly half already. The three-year extension is part of a £30 million investment in a national programme for General Practice Development committed to in the GP Forward View, and will see 20,000 more staff – including clinical pharmacists, physiotherapists, community paramedics, associate physicians and social prescribing link workers – employed to help GP practices work together to provide a wider range of care for patients, closer to their homes.